Cheese making can be daunting and confusing when you first start out. I know that it was for me, but I found that by taking a basic cheese making course before I made any type of cheese really helped me learn enough to get started in this hobby. I realise that many people do not have the opportunity to attend a class, so this is the main reason why I offer to answer readers questions as best I can. 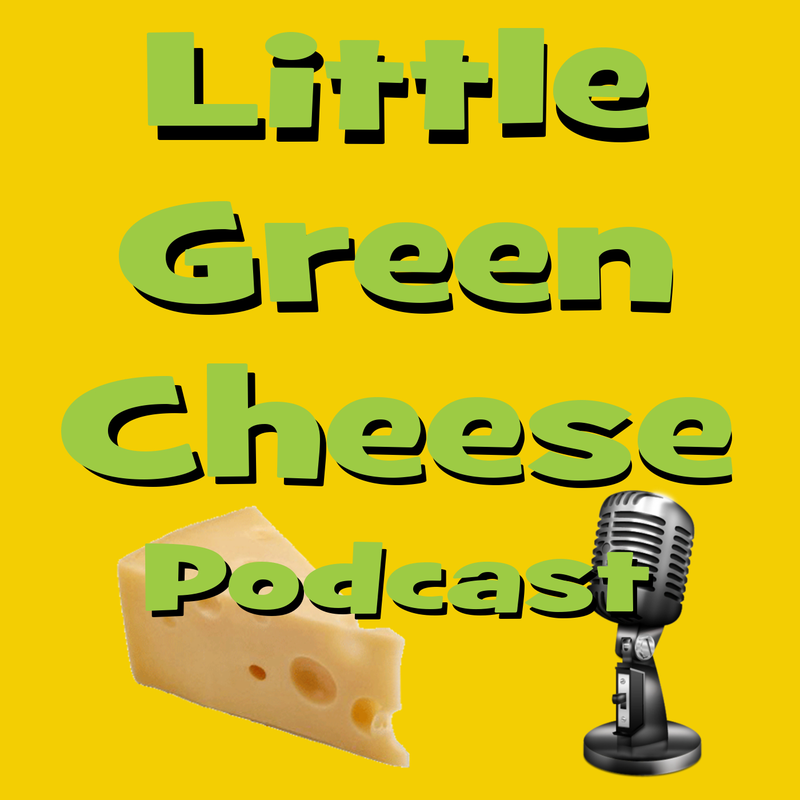 Today’s question comes from Nadim in the UK, who has lots of questions about starting out on his cheese making journey, mainly about Parmesan technique. I am Nadim from UK, I recently seen your web blog and it is extremely help for home-made cheese maker, I am a fan of cheese but when tried at home cheese making, but after looking at your blog, you have now inspired me to make it at home!, I want to try either with parmesan or cheddar, but I am stuck with few question, if you please could help me with this then I shall highly appreciate. As this shall be my first time so i was thinking if it is possible I make cheese in small wheel, probably 300 g – 500 g..? or it has to be in minimum 1 kg wheel..? I am currently living in share house, so i wont be able to buy wine fridge, do you think if I can store cheese in wooden box in my balcony for aging ..? or any other recommendation ..? I have read somewhere that normal kitchen fridge would not be suitable due to its lower temperature,bacteria contamination and moisture..
Also could you please tell me what would be minimum best time to try the cheese..? 9 months is bit long time, not sure if I would be patient enough to wait this long after making my first cheese!! last but important, do I need to rotate and wipe out cheese every week even after waxing.? what if I wax it after removing from brine water and drying out..? Good questions Nadim. I will answer your questions in respect to making Parmesan cheese. The wheel on the left is a 3 week old Parmesan before waxing. The other is a Caerphilly. Recipe size – If making parmesan, I would stick to using the full 8 litres of milk that the recipe asks for. The cheese does shrink quite a bit, so you end up with about a 800 gm wheel of cheese at the end. Maturation Temperature – It doesn’t really matter how you keep your cheese at 13°C as long as you can maintain it over the long aging period of 9 months minimum. Some people use basements, some use insulated boxes, some just use a cupboard lined with greaseproof paper. It doesn’t matter how, as long as you keep the cheese at the target temperature. Aging time – For a 1 kg wheel of Parmesan, the minimum time before trying would be 9 months. The longer the better really. In the last week, I tried a two-year-old Parmesan, and it was extremely tasty, much better than one aged for only a year. If you want to make a cheese that is full of flavour and has a short maturation time, try a Caerphilly. I highly recommend this semi-hard cheese for beginners, which is very tasty. Waxing – If you do decide to make Parmesan, then for this sized wheel I highly recommend that you wax the cheese after 3 weeks of aging. Normal wheels of Parmigiano Reggiano weigh about 38 kg when fully mature and are able to maintain their moisture content. For a much smaller wheel like the one in my recipe, you need to wax the cheese so that it does not dry out whilst aging. During the initial 3 weeks without the wax, wipe the surface with a brine solution daily to prevent/inhibit mould growth. The cheese needs this 3 week period without wax to dry out a little, otherwise if you wax it straight after brining and air drying, it would be far too moist and whey will collect between the cheese and the wax, ruining the flavour of the Parmesan. 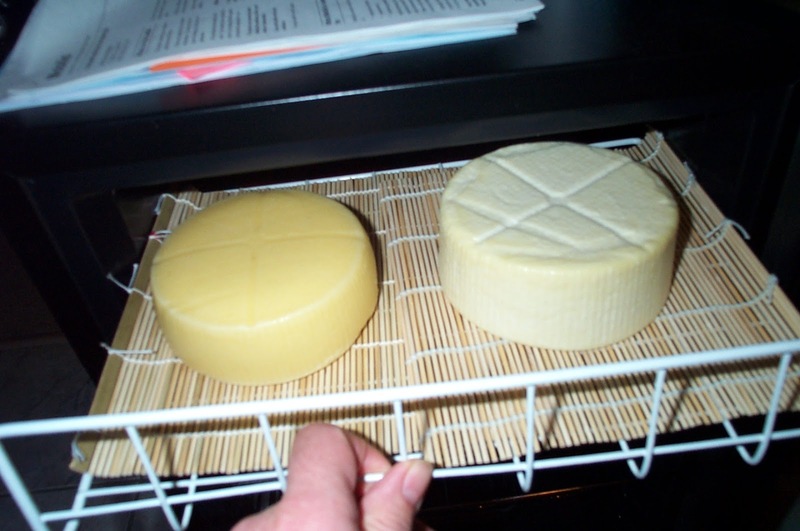 After waxing you do not need to do this as the wax coating prevents oxygen from reaching the cheese which does not allow the mould to develop. Summary – Hopefully this post has been informative to all beginners as they take their first steps towards milk’s immortal! For all readers, let me know via a comment if you would like more of these types of post. I would love some feedback, good or otherwise. i’m making parmesan cheese based on your recipe ..
1. if make parmesan cheese using raw milk directly from the farm whether the milk needs to be reduced its fat content by way of letting over for a night? 2. is there a tool to measure the fat content in milk? 3. if using raw milk whether the dose of starter culture and rennet also change from your recipe? 4. if using raw milk what is the need to use calcium chloride too? 5. is there any other secret to the parmesan cheese I make can be delicious or maybe there is additional ingredients? Hi Jacqueline, you will need to add more salt until it floats again. Looks like the cheese has absorbed quite a bit. It hasn't been 3 weeks just yet. The cracks started during the air dry after soaking in the brine. I will try to re- soak but it stands to reason that the mold will just grow back again. I thought maybe I would cut it out and then wax it. Your thoughts? Give it a try. What have you got to loose? I made Parmesan but during the drying stage it developed some fairly sizable cracks. Now in the aging stage mold is growing in the cracks and I can't get at it with the salt and vinegar solution to remove it. Why do you think it cracked? What should I do about that pesky mold? Hi JoJo. Difficult to diagnose without seeing what you did during the process, but did you wax the cheese after about 3 weeks? The smaller sized wheel in this recipe drys out much quicker than the 60 kg commercial varieties and will crack as you have observed. The only solution is to re-soak it in brine for an hour or two to try and kill the mould, then vacuum pack or attempt to wax it. Thanks for posting all these videos! My name is JoJo and I'm a fledgling cheese maker from Southern California. I've already made some basic cheeses and now I'm ready to step up to some more challenging stuff. I got myself a nice inexpensive wine fridge from craigslist in which I will be ripening and aging my curdal concoctions. I am awaiting some cultures to be delivered and then I'm on my way! Very excited!!! Once you bring the milk up to temperature on the double boiler, and then add cultures and coagulants, you let it sit for a period of time. During that time, do you keep the flame on under the bottom pot or do you turn the heat off? I noticed that the recipes that I am looking at say to maintain the temperature during this period but it doesn't specify about the flame. seekers like the milk will continue to heat up even if you have the flame on low. Is there an update video on your Camembert? I look forward to your response and to more videos. Hi JoJo, nice to hear from you. I find that when I reach the target temperature, I just turn the heat off. The heat of the water in the saucepan below keeps the milk warm through the acidification and coagulation. Rarely does the temperature rise during this period. If the waiting period is more that say 45 minutes, just check on the temperature and heat up the water slightly, which should do the trick. As the for Camembert video, check out my latest Camembert post which details the entire process. Unfortunately, I did not get to make a follow up video, however it is on the to-do list! I have read it and it is so much helpfull.. thank you so much for spending your precious time on repying my question, I have learn lot from this.. 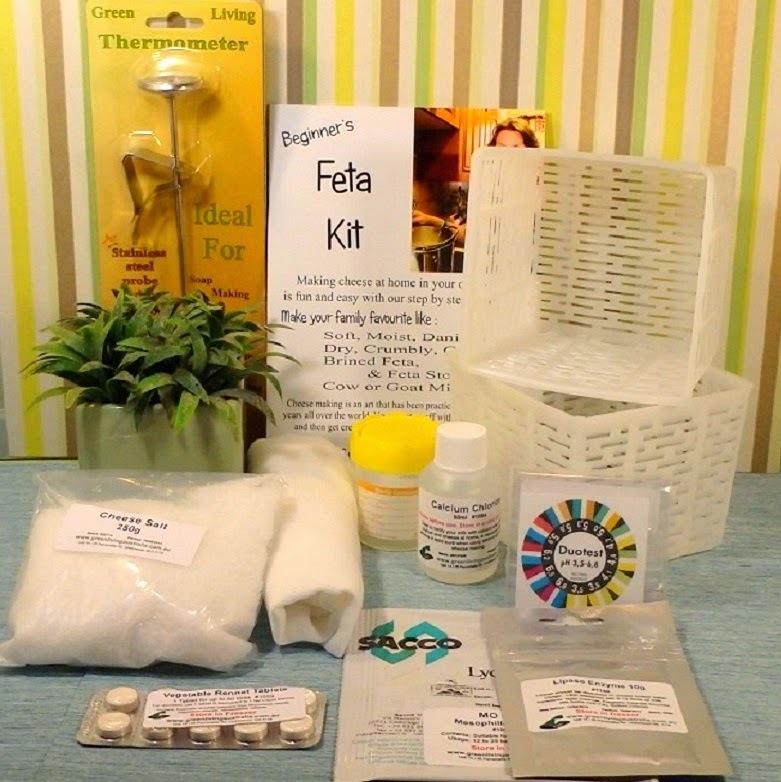 I have order my kit for cheese, hope it arrives soon.. I shall keep you posted once I start making it.. thanks a lot once again.. you are star!! Thanks Nadim. Happy to help! Have to echo the sentiments expressed by rabidlittlehippy above. Great cheesy stuff. I am soaking up your info, longing for the day when I can get hold of a decent wine cooler – and find a place to put in. Can´t wait to try the Caerfilly recipe. Patience is not my strong point. Three weeks maturing time sounds great. Welcome Ramona from Sweden! Will keep on writing posts like this one as long as the questions keep coming! Caerphilly is a great cheese to begin with. You will enjoy making it. No problems Jessie! Looking forward to reading about your first cheese.